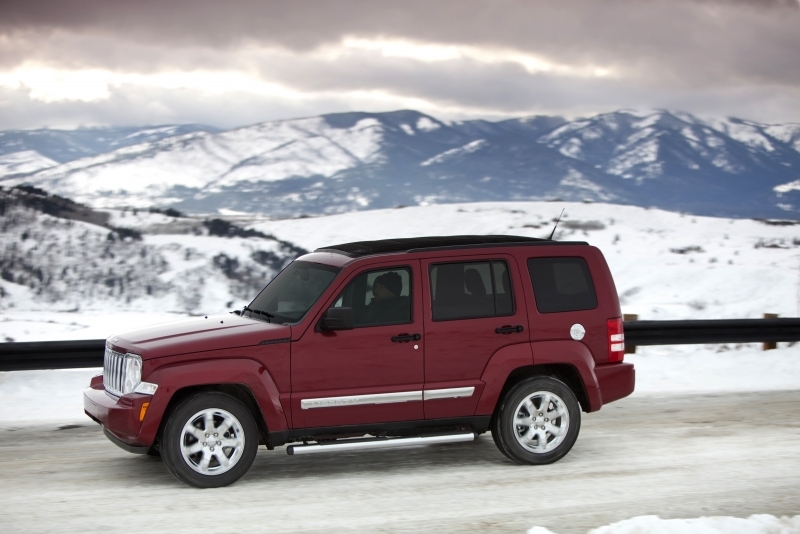 The Jeep Liberty has been around for two generations now, and the 2011 model remains largely a carryover from the full 2008 redesign. Three years is a long time in the car industry, and the Liberty is showing signs of aging. It still sports some outdated technology inside the cabin – ditch the old Uconnect system already! – and under the hood, it’s time for an update to the engine and transmission offerings. 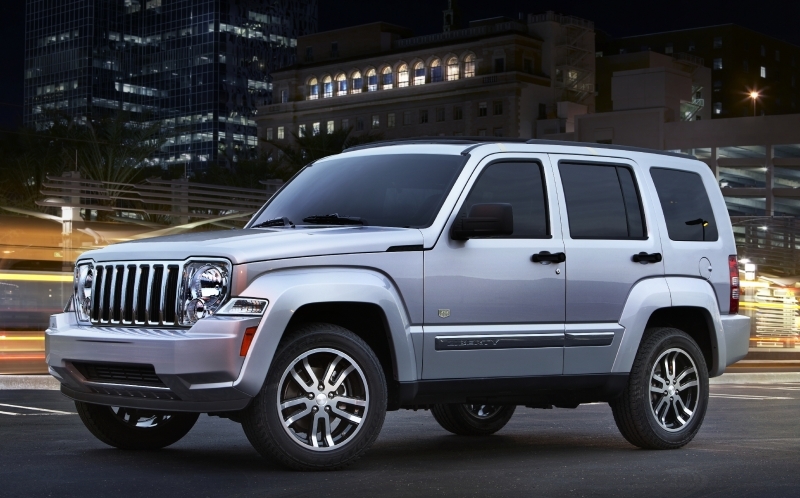 Jeep only made four updates to the Liberty for the 2011 model year (we suspect the Grand Cherokee stole most of the attention), including a slimmed-down steering wheel, Garmin-based navigation, and the Jet package. It may not hold a candle to the on-road-friendly competition, like the Honda CR-V and Toyota RAV4, but its off-road prowess is still impressive, and that’s the particular quality that should entice buyers. Unfortunately, pricing is a little high compared to the competition and gas mileage is awful. A redesign can’t come soon enough. Exterior look is rugged and much improved over the last generation. Seats are comfortable, and cargo space is plentiful. There’s minimal cabin noise and a good amount of standard safety equipment. Engine and transmissions are both outdated, as is the clunky and, frankly, poor Uconnect infotainment system. The absence of a telescoping steering wheel makes for an uncomfortable drive position. On-road performance is lacking. Cabin-based technology is needs updating. Pricing is too high, and gas mileage is downright bad. The Liberty is an example of a vehicle suffering from a conflict of interest. 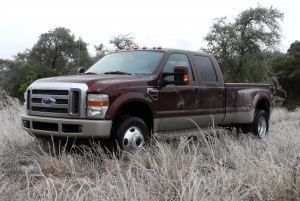 On-road performance is dulled by qualities that make it competent off-road. Normal driving scenarios will draw attention to the loose steering and slightly uncomfortable ride. Road noise is moderately apparent and the suspension isn’t nearly as forgiving as others in its class. Off-road, unsurprisingly, is where the Liberty shines. On-road, the transmission doesn’t efficiently manage the engine’s output, but off-road its simplicity is a benefit. The Liberty has a 28.7-degree approach angle and a 30.1-degree departure angle for tackling obstacles. The two 4WD systems will help you crawl over uneven terrain. Skid plates are available too, to protect the underside of the Liberty. 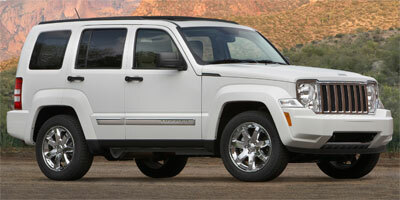 All Jeep Liberties are fitted with a 3.7-liter V-6 engine that delivers 210 horsepower and 235 lb-ft of torque. The four-speed transmission is your only gearbox option. Base Liberties have standard two-wheel drive, but Jeep offers up two four-wheel drive systems: Command-Trac 4WD system has a part-time transfer case with manual switch and Selec-Trac II 4WD utilizes an always-active transfer case for at the ready 4WD. Five passenger SUVs have become increasingly more efficient in recent years, which means that the Liberty’s outdated engine/transmission combination isn’t keeping up with the segment. It returns 16 mpg city and 22 mpg highway with two-wheel drive and 15 mpg city, 21 mpg highway in 4WD guise. Standard hill start assist keeps you from rolling back on hills and an underfloor storage area keeps your belongings tucked away. Heated seats are available and you can upgrade to a nine-speaker Infinity sound system. Uconnect adds features like satellite radio, Garmin navigation, USB and audio jacks for audio devices, and Sirius XM traffic info – all fitted within a 6.5-inch touch screen. We find the system to be poorly designed and lacking competitive features. The interior mimics the exterior’s tough-guy feel, and you’ll spot it most in the center stack and center console areas. Elsewhere, things trend toward comfort. Steering wheel controls allow for easy, hands-free access to various systems and leather seating is available. The back seats and passenger seat fold flat for abundant cargo space. A rugged exterior sets the Liberty apart from the looks found on some of the soft-roaders in the segment, and its current styling is literally edgier than the previous generation. It’s distinctly a Jeep, thanks to the bold pillars and vertically slatted grille. Depending on the trim level, you can opt for chrome treatments and bigger wheels. The base Liberty starts at $23,250 for the 2x2 Sport and rises through the trims – Jet Sport, Renegade, Limited Edition – to the Limited Jet Edition at $29,245. Every single one of these vehicles undercuts the Liberty’s base price: Toyota RAV4, Honda CR-V, Ford Escape, and Subaru Forester. They also all return considerably better gas mileage. The Liberty’s off-roading abilities set it apart, but for those interested in off-roading, the Forester’s standard all-wheel drive should help you out. In theory, we like the Liberty. An on-road vehicle that is a truly capable off-roader is our idea of a perfect match. In reality, the Liberty comes up short in nearly all areas, and it’s overly apparent that this vehicle is in need of a redesign to update some of its core features, like its transmissions and cabin accessories. The bad news: it’s not happening in 2012.